Sharing book reviews, news and author interviews with the world. Mom to my delicious and somehow eleven year old son Oliver, I have been an avid reader since I was a child. My passion is everything to do with books. I work for a publisher, I run a book club, I have this book blog and now, I'm an author too! 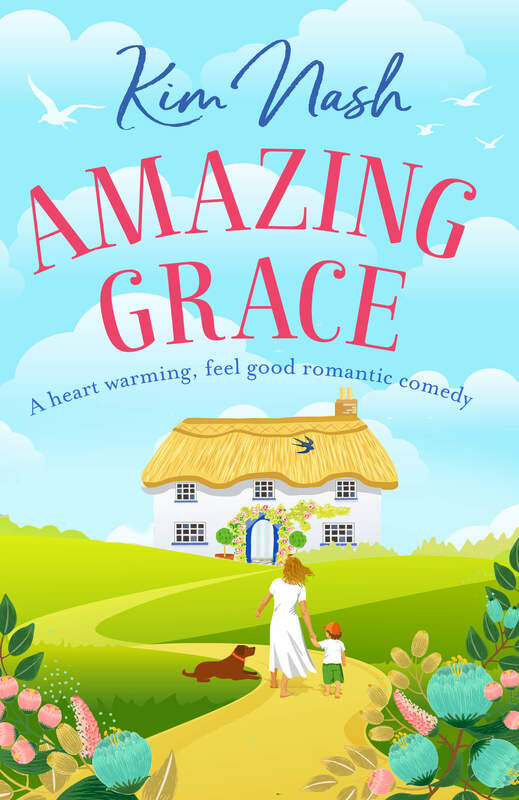 Amazing Grace: A heart warming, feel good romantic comedy. My debut novel Amazing Grace, published by Hera Books. Download now for just 99p/99c! My passion is women's fiction. I absolutely love reading fabulous books which make you escape from your world, and transport you into the characters of the book and the places that they live and leave you thinking about them way after you've finished the book. Are you are a budding new or established writer or publisher and would like a book reviewing?